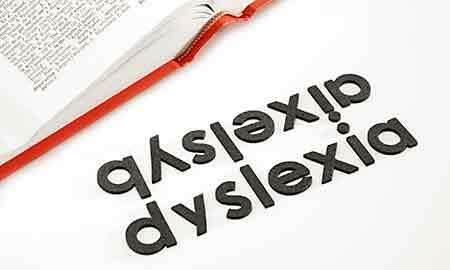 The Davis Dyslexia Correction® Program addresses and fixes problems with reading, writing, and attention focus. It also helps with listening and speaking. 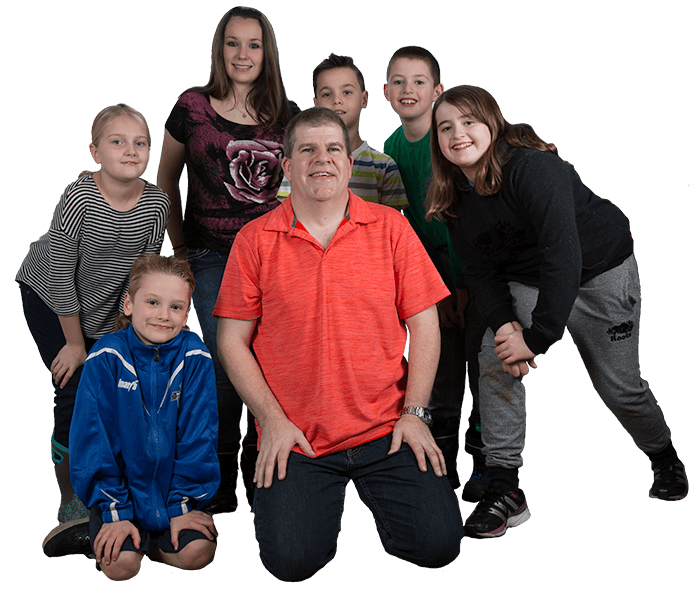 Davis® Autism Approach is a non-invasive, gentle approach that leads clients with Autism Spectrum Disorder and Asperger’s Syndrome to participate fully in life. 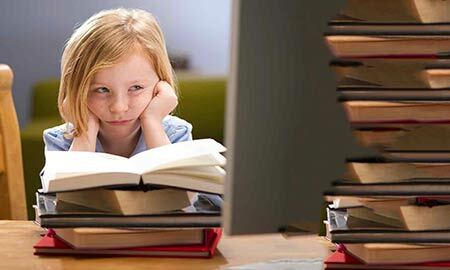 The Davis® Attention Mastery Program is a drug-free solution to the problems of Attention Deficit and Attention Deficit Hyperactivity Disorders (ADD/ADHD). 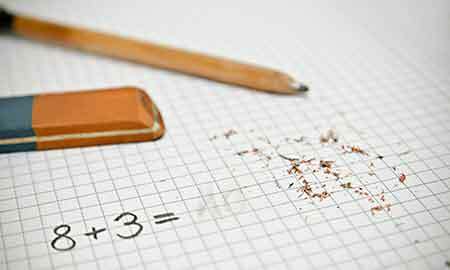 The Davis® Math Mastery Program addresses missing math concepts, basic math skills and basic operations, setting the client up for math success. 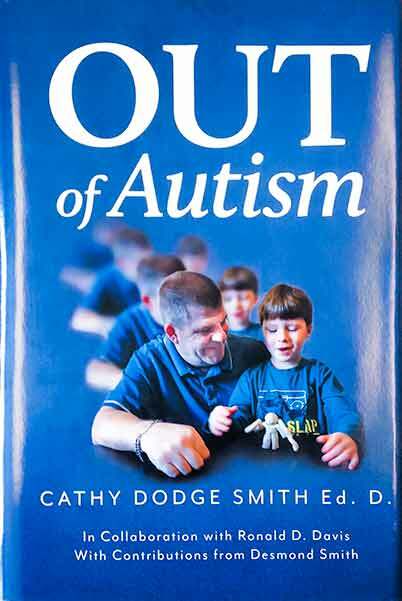 At a time in history when awareness of autism is increasing in society, Dr. Cathy’s latest book, Out of Autism, emerges as a scholarly and useable resource for clinicians, parents of children with autism spectrum disorder (ASD), and individuals diagnosed with ASD. Book is available at the links below. We help individuals with learning challenges realize their potential and participate fully in life. Dedicated to helping individuals with learning challenges realize their potential and participate fully in life. See what people are saying about our programs on Dyslexia correction, Autism, ADD/ADHD and Math mastery. A review of D. Cathy Dodge Smith’s book by Abigail Marshall. Learn how our Programs work! 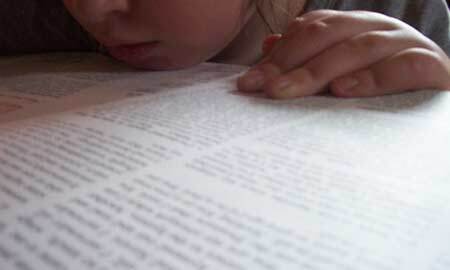 Dyslexia, Autism, Attention Mastery, Math, Stress. Explore how Beth Shier and her staff can help you or your child. We would love to hear from you!